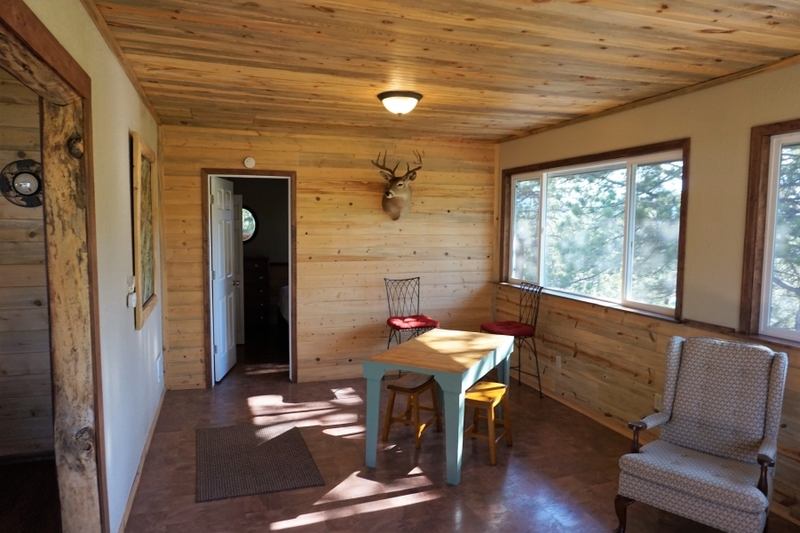 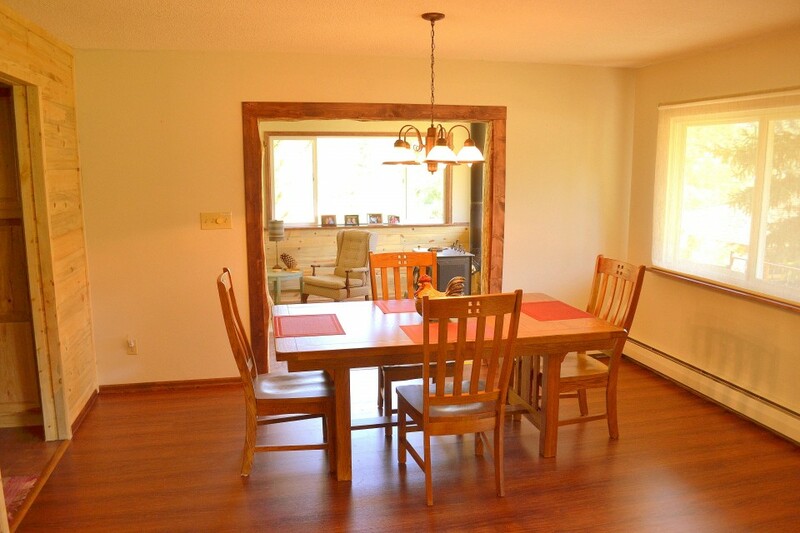 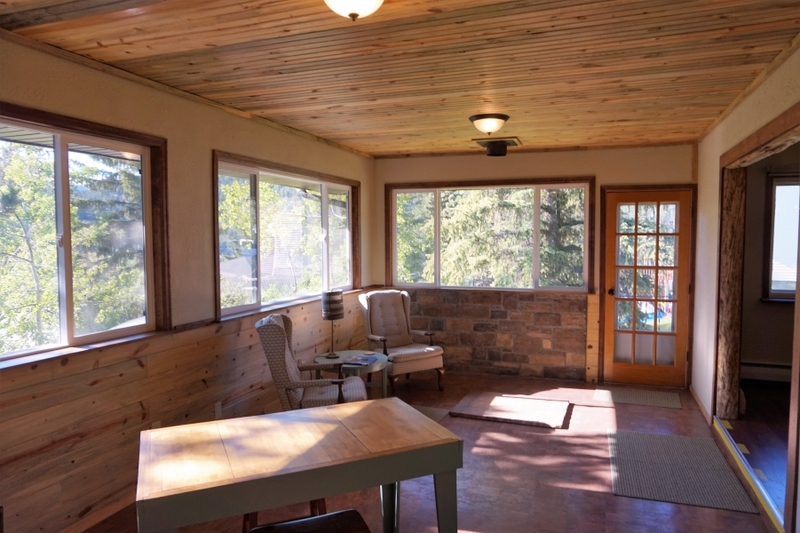 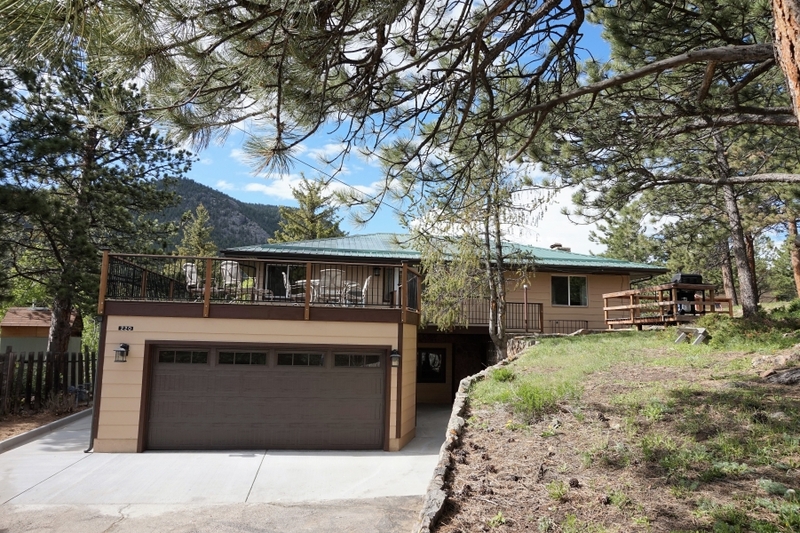 Enjoy Estes Park close to downtown. 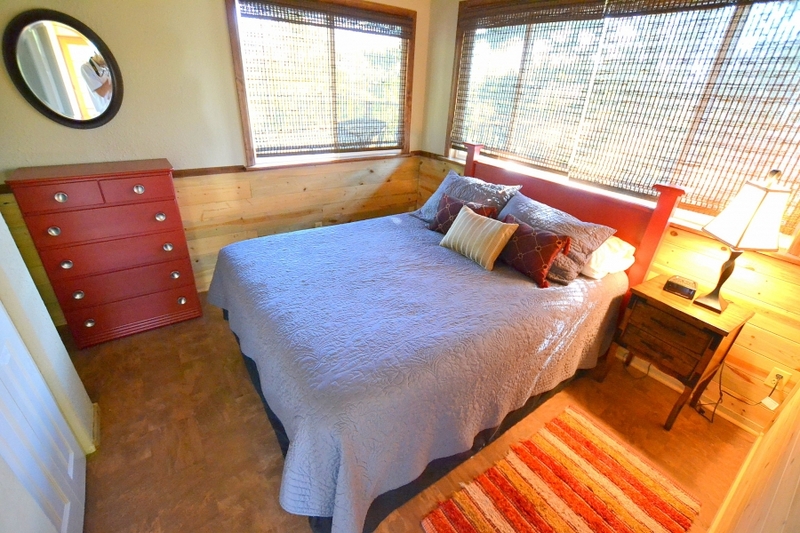 This home features a main floor master bedroom with a king size bed. 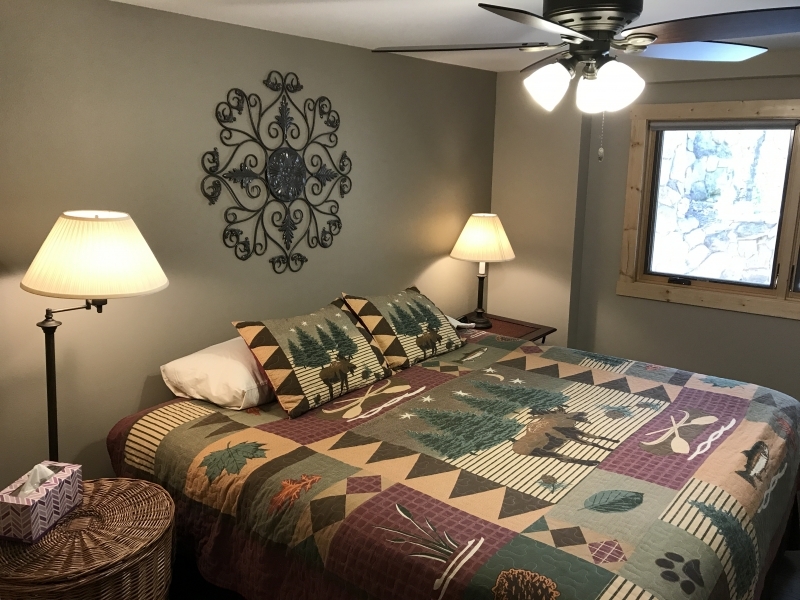 There is a second main floor bedroom with a queen bed. 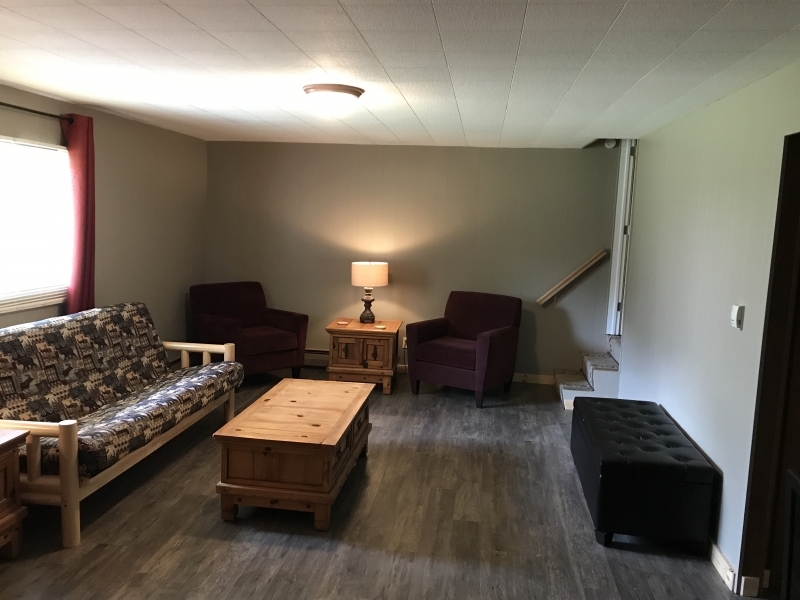 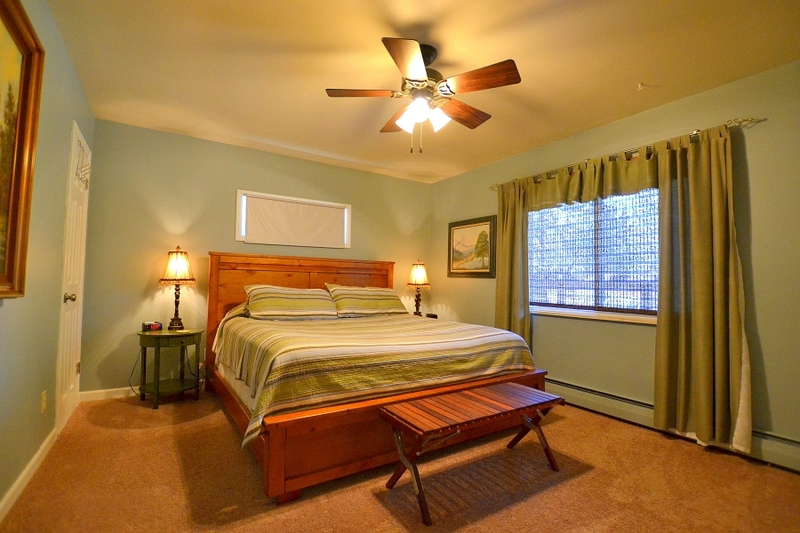 A third bedroom is in the lower level and it offers a king bed as well. 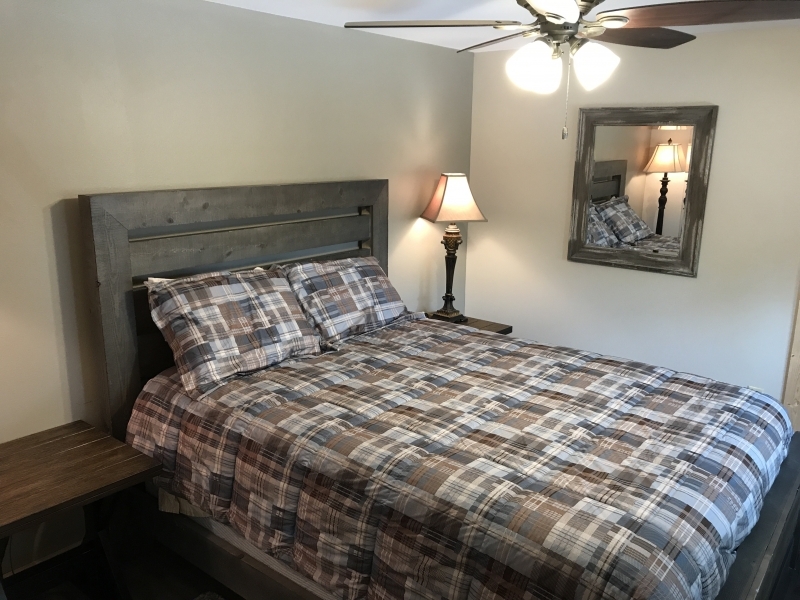 The fourth bedroom is also on the lower level and has queen bed. 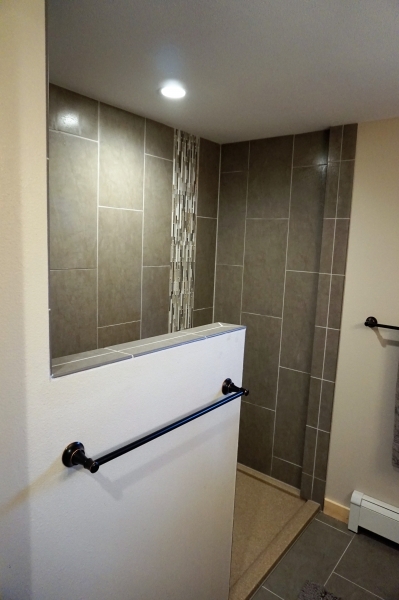 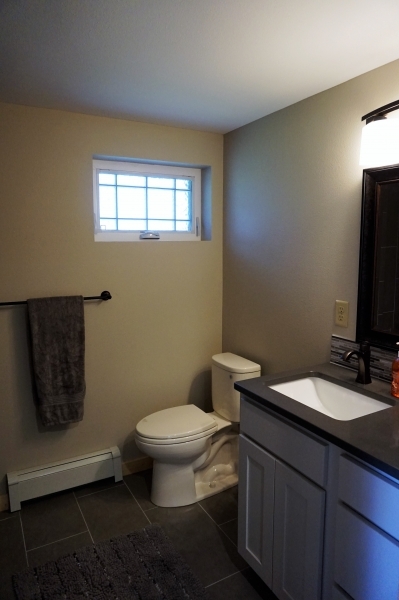 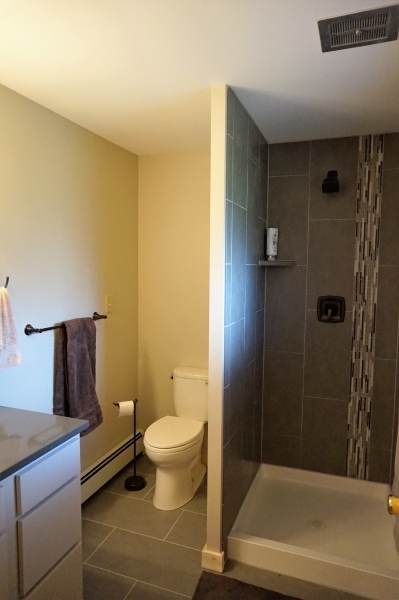 There is a full bath on the main floor and 2 separate 3/4 bathrooms in the lower level. 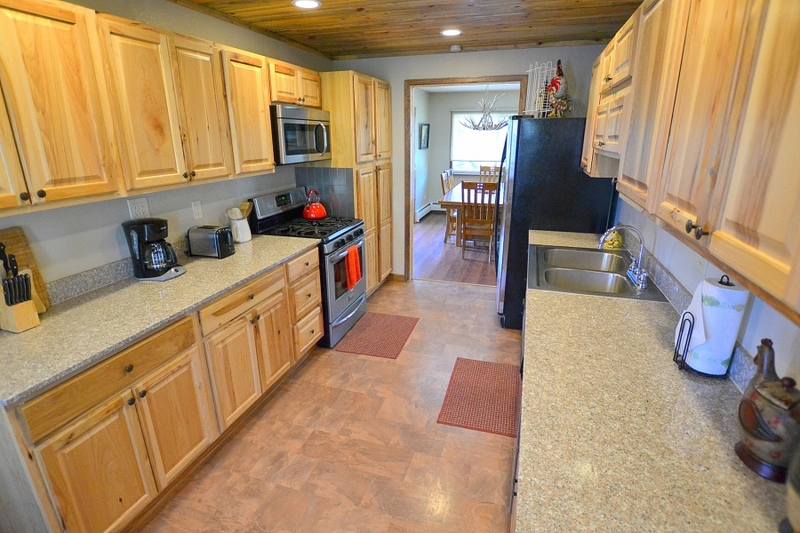 The kitchen has been updated with stainless appliances and granite counter-tops. 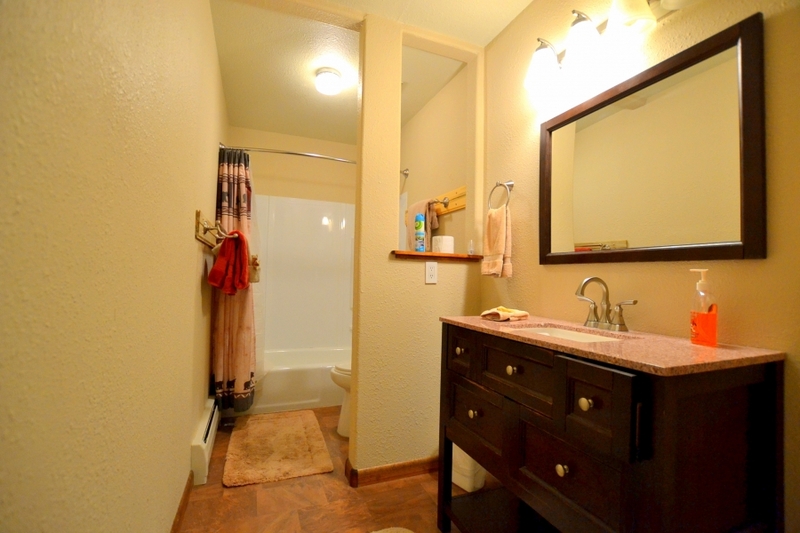 It is well equipped with everything you need to cook at home! 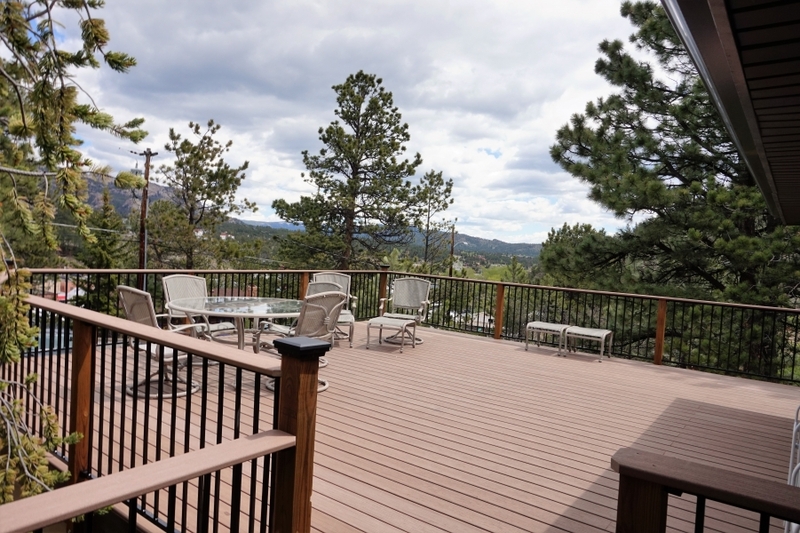 We also have a new gas grill on the deck. 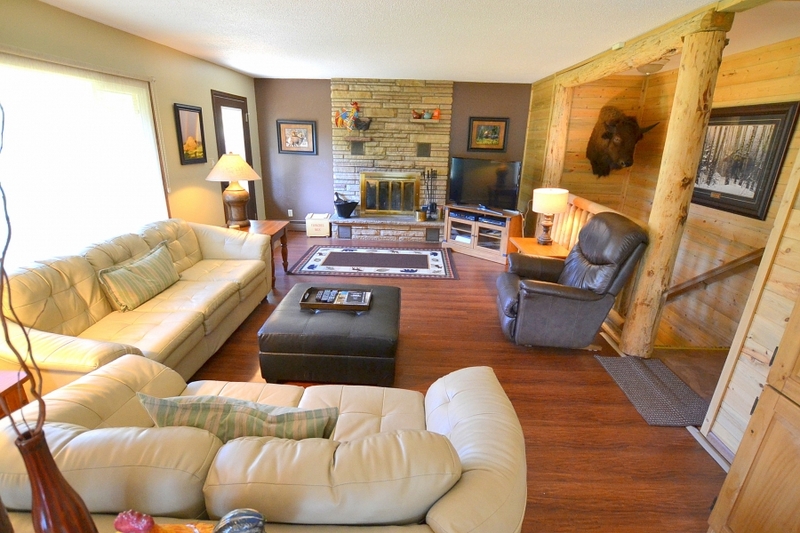 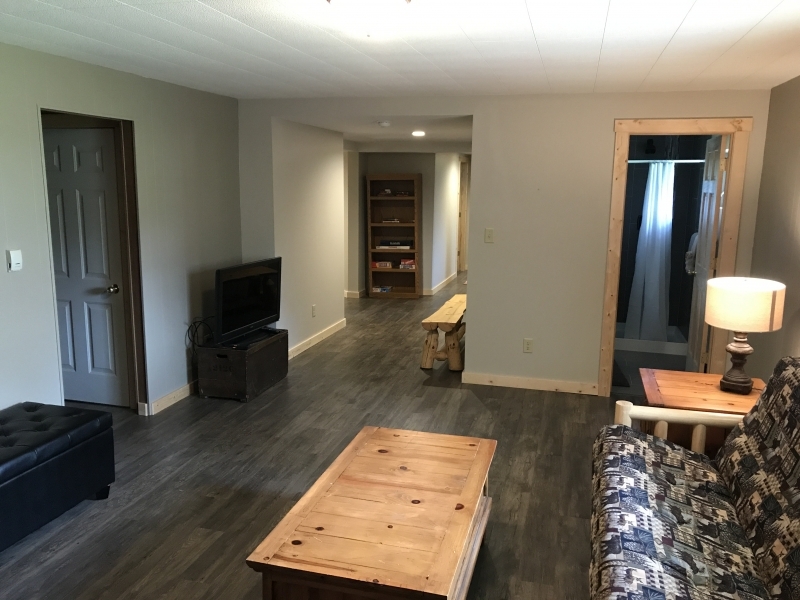 There is a 40′ flat screen TV in the main floor living room and a 37′ flat screen TV in the lower level. 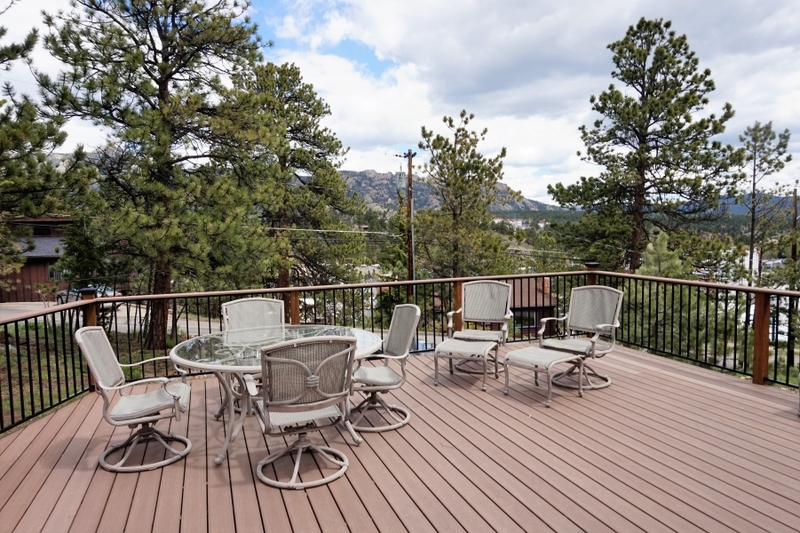 You will enjoy the outside deck for morning coffee or meals!! 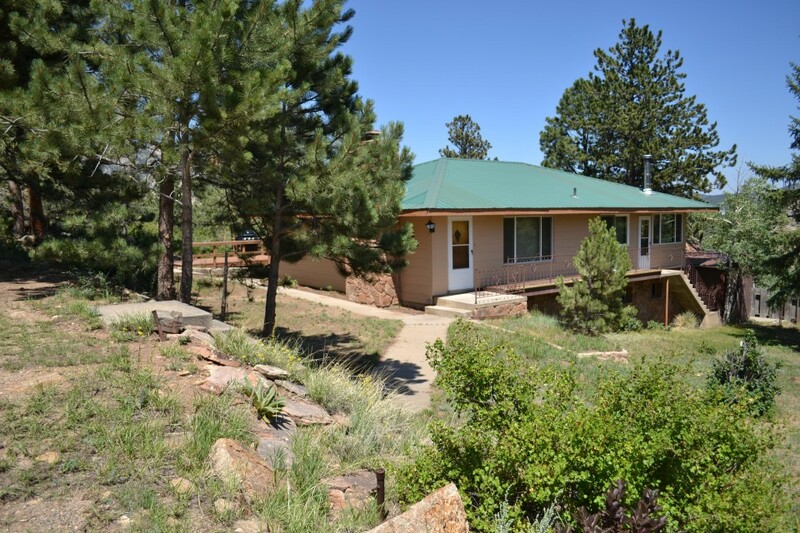 Watch the elk feed and graze through the property…it’s beautiful to watch. 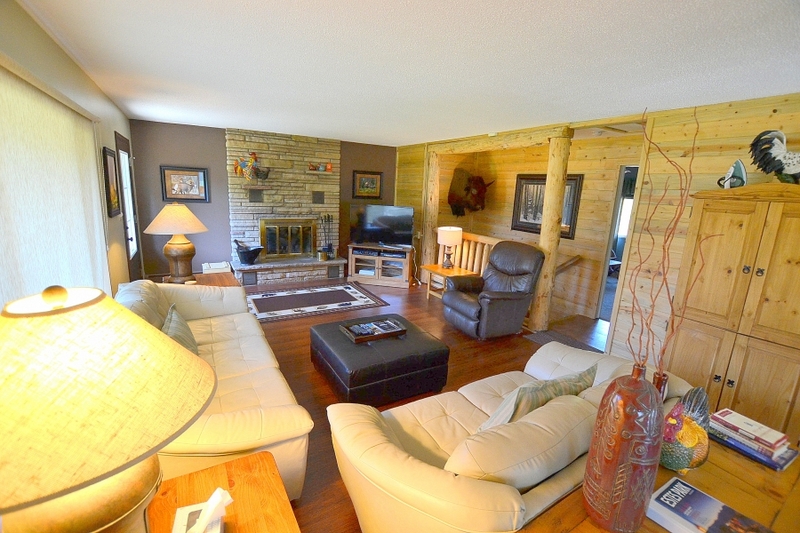 WIFI wood-burning stove and wood burning fireplace.